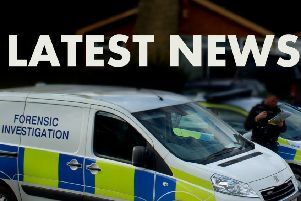 The road has been closed at the A18 in Ludborough, near the junction with the A16, following an overturned truck this afternoon (Weds July 6). The road is currently closed in both directions on Pear Tree Lane (A18), near the A16 Main Road junction. The incident was first reported shortly before 4pm.